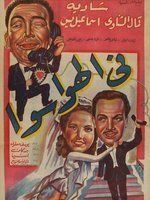 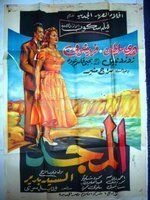 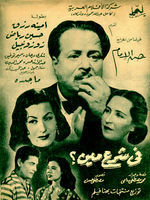 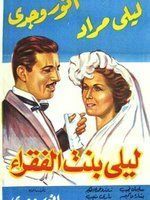 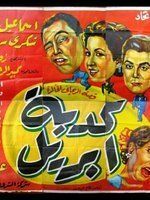 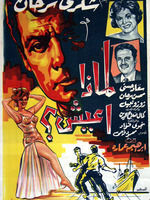 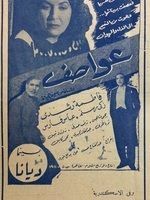 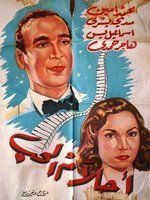 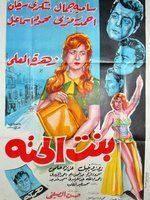 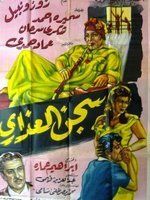 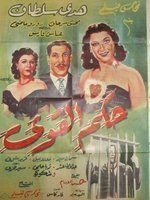 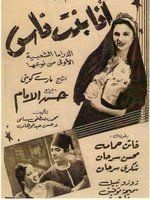 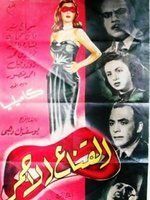 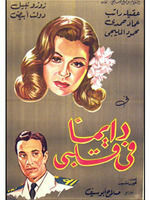 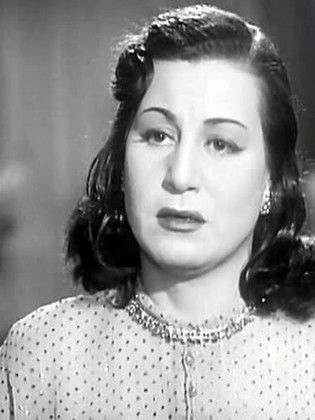 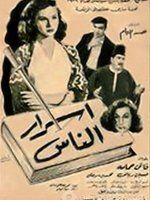 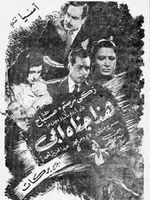 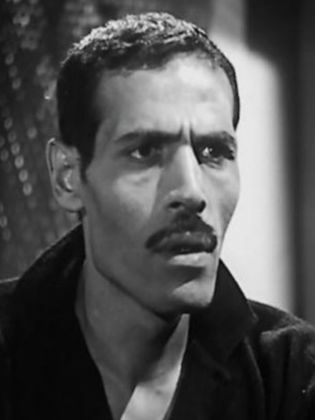 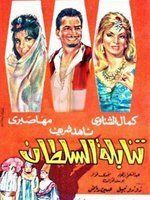 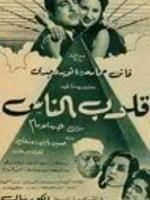 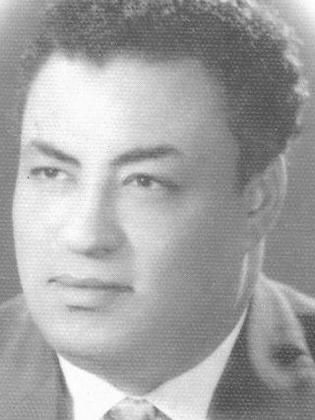 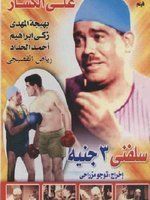 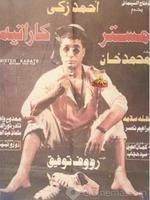 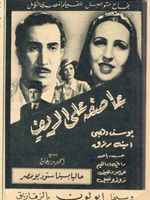 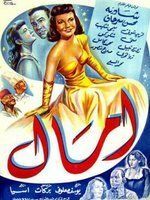 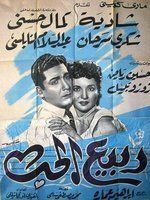 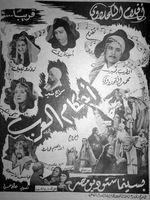 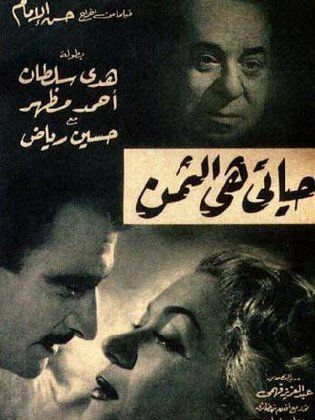 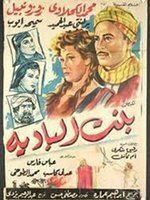 Aziza Imam Hussein, known by the name Zouzou Nabil, was an Egyptian actress. 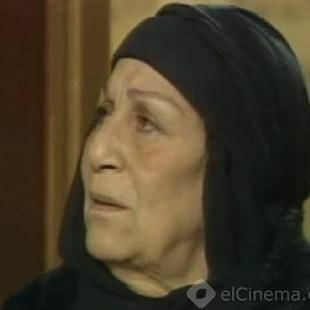 She was born in Menofiya in 1920, and started showcasing her acting talent at a very young age. 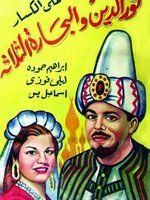 She left school and joined the Mokhtar Uthman acting troupe, and worked afterwards in theater and cinema. 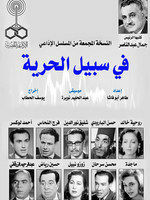 S...Read morehe was also chosen to join the Ramsis and Arafat theater troupe for her unique voice. 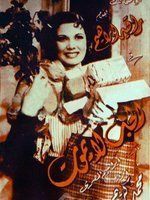 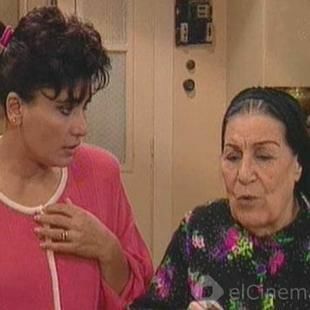 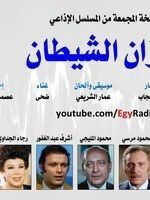 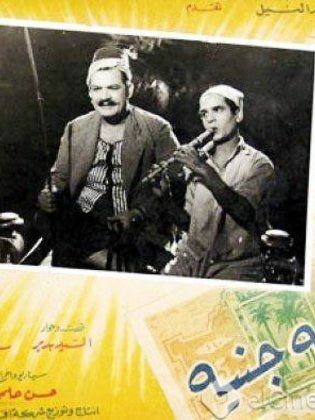 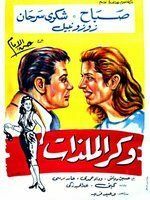 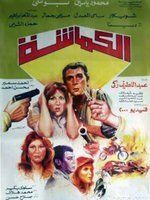 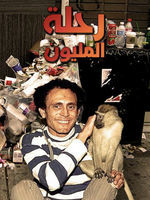 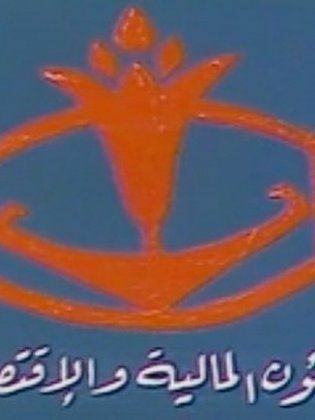 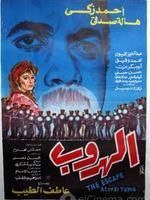 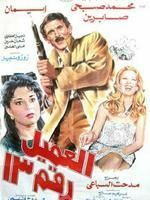 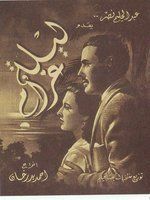 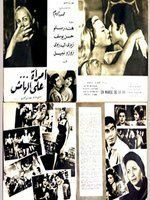 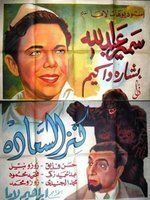 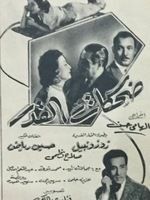 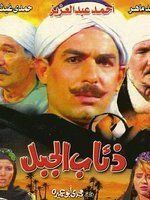 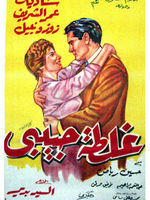 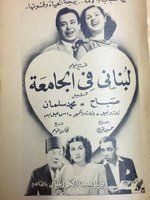 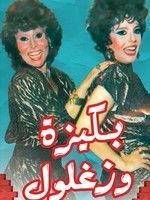 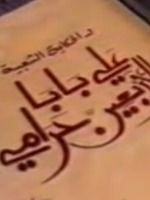 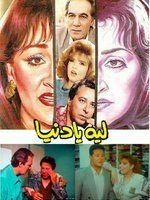 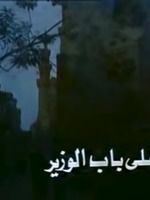 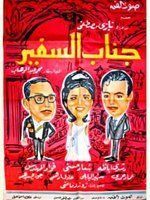 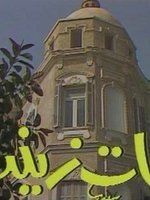 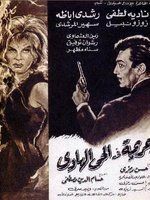 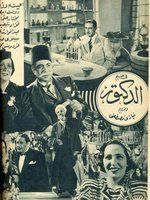 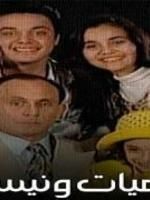 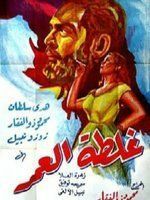 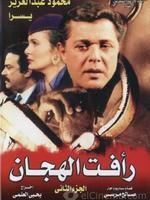 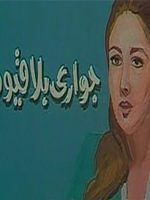 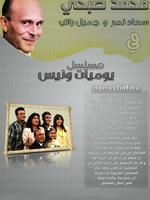 She had her breakthrough in radio shows, and rose to prominence with director Mohammed Mahmoud Shaaban in the TV series “Alf Layla Wa Layla). 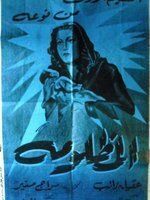 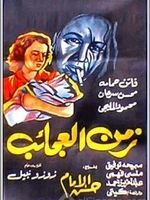 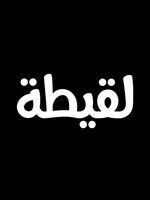 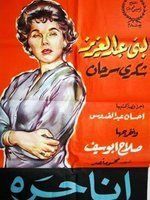 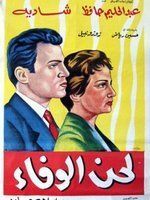 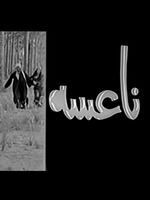 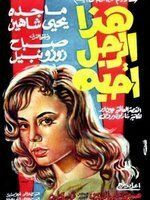 Her films include: “Lawahez,” “Ana Horra” (I’m Free), “El Khorasaa’” (The Mute), “Rabaa El Adawiya,” and “El Jaban We El Hob” (Cowardice and Love). 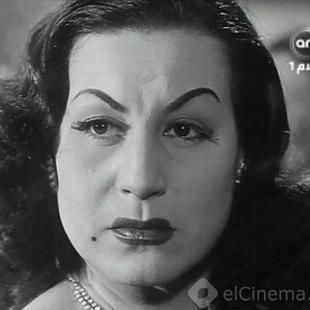 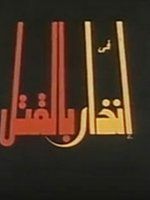 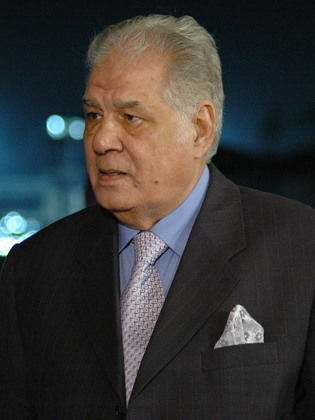 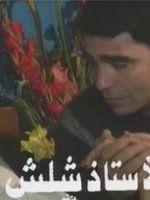 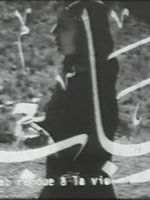 Her TV serials include: “Hend Wa El Doktor Noman” (Hend and Dr. Noman), “Ghawayesh,” “Bekiza We Zaghloul” (Bekiza And Zaghloul), “Yomeyyat Wanees” (Wanees’s Diary). 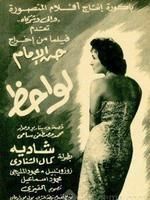 She died in 1996 at the age of 76. 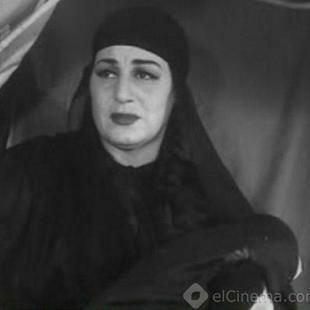 Aziza Imam Hussein, known by the name Zouzou Nabil, was an Egyptian actress. 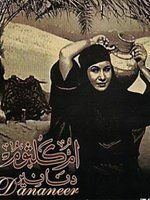 She was born in Menofiya in 1920, and started showcasing her acting talent at a very young age. 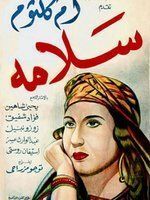 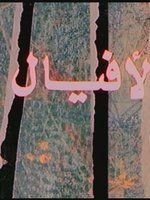 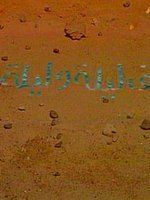 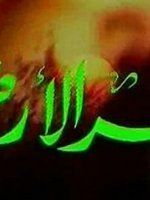 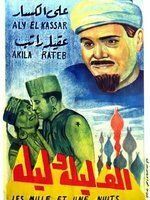 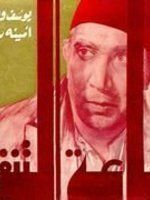 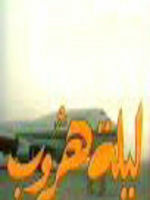 She lef...Read moret school and joined the Mokhtar Uthman acting troupe, and worked afterwards in theater and cinema. 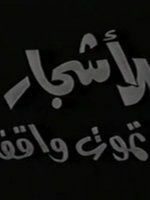 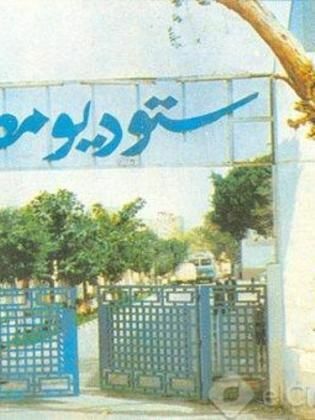 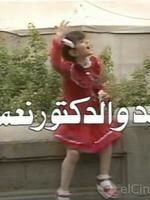 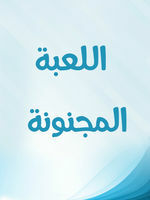 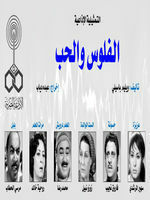 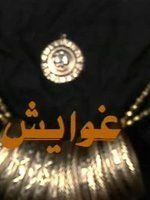 She was also chosen to join the Ramsis and Arafat theater troupe for her unique voice. 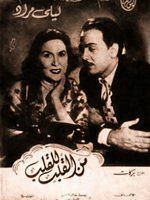 She had her breakthrough in radio shows, and rose to prominence with director Mohammed Mahmoud Shaaban in the TV series “Alf Layla Wa Layla). 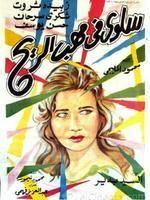 Her films include: “Lawahez,” “Ana Horra” (I’m Free), “El Khorasaa’” (The Mute), “Rabaa El Adawiya,” and “El Jaban We El Hob” (Cowardice and Love). 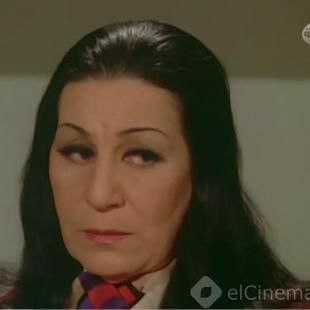 Her TV serials include: “Hend Wa El Doktor Noman” (Hend and Dr. Noman), “Ghawayesh,” “Bekiza We Zaghloul” (Bekiza And Zaghloul), “Yomeyyat Wanees” (Wanees’s Diary). 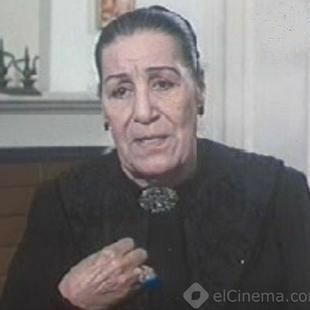 She died in 1996 at the age of 76.